Scroll down and click the images to enlarge them. 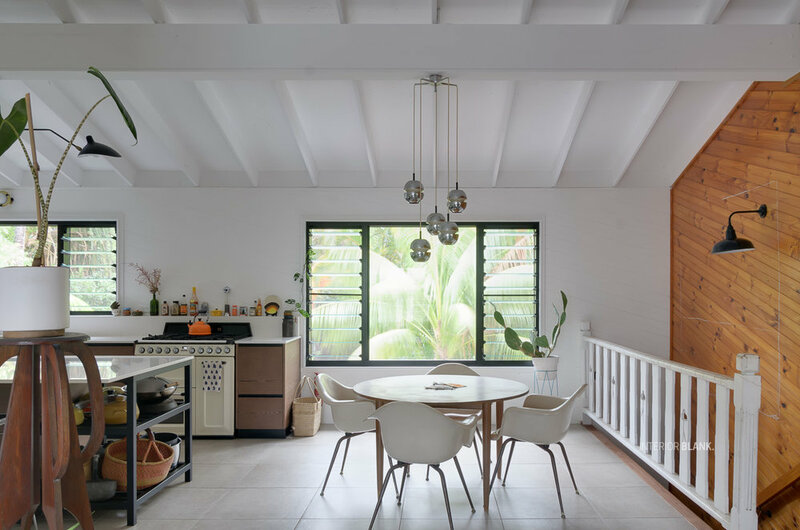 A Kitchen design in Brunswick Heads, Northern NSW. 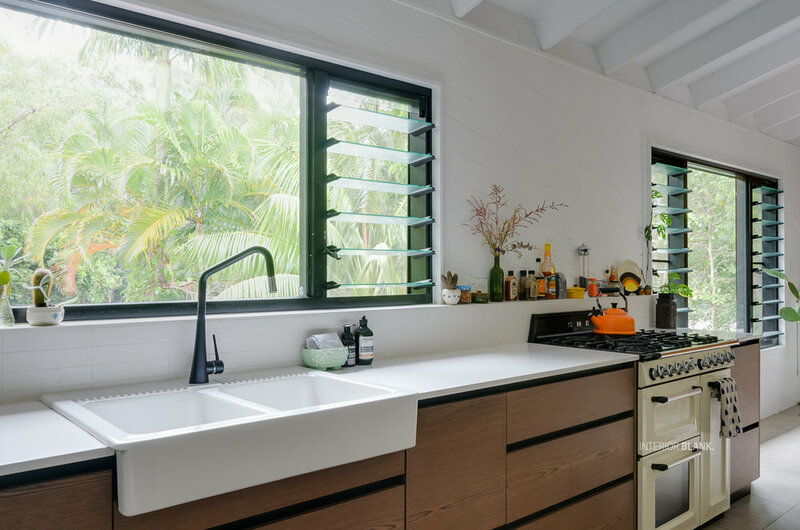 See the before and after photos of this kitchen.